With Our Online Transaction Management System. The RealSmart Agent Panel centers around a full client and paperless transaction management system for the brokerage and the individual agent. The fully integrated online system allows agents to do business any time of the day. Agents can track transaction status, download forms, upload documents, access automated marketing and free marketing downloads, manage their online balances, interact in e-groups and even participate in our online education and video training. Customizable Agent Websites & Blogs. 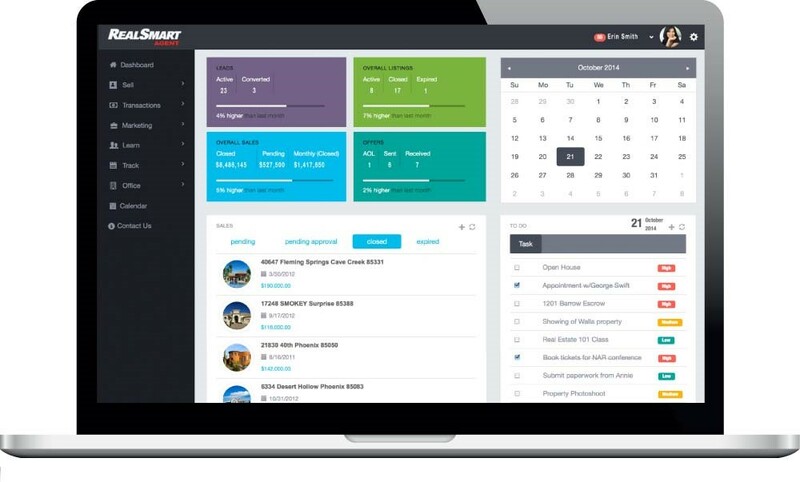 SmartSites 2.0 are customizable agent websites exclusive to HomeSmart and are free for all HomeSmart agents. These fully IDX-enabled sites also feature a powerful search engine that ties in with SmartCodes and links directly into the HomeSmart lead management system. 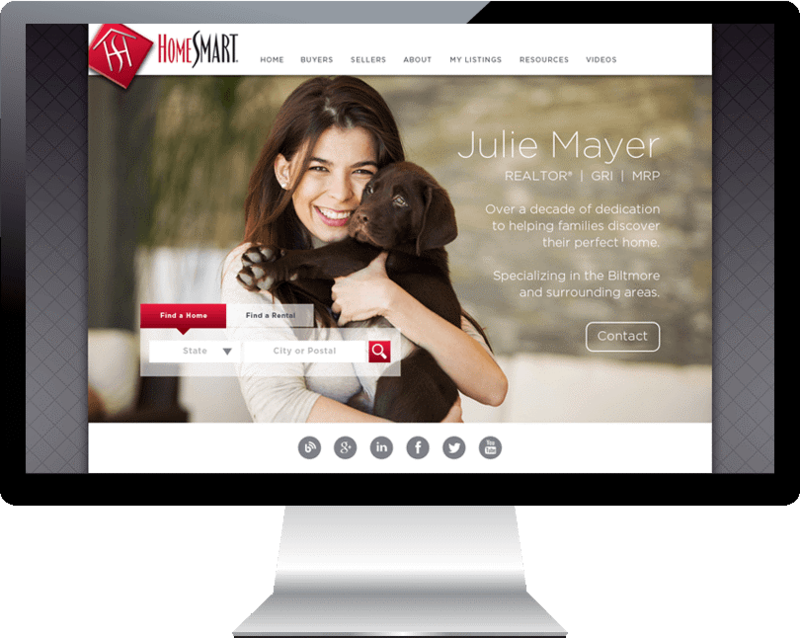 Agent blogs, combined with SmartSites, create a strong web presence for HomeSmart agents. Drive leads and show that you are an expert in your community by posting engaging images, videos, and local content. 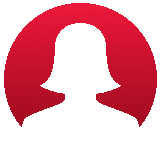 Add videos, pictures, or PDF documents to your agent website. Your listings pull straight from the MLS. The new neighborhood search feature improves user experience. Add SEO tags to your website to boost your search ranking. 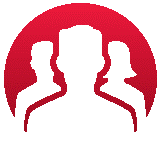 The integrated CRM allows you to manage prospects and clients. A new, robust cloud-based CMA presents valuable data in a completely customizable format. Create a set of messages to be dripped to clients or prospects over time. Your Business Smoothly and Efficiently. Within the RealSmart Agent Panel is a comprehensive set of powerful buyer and seller tools completely free for HomeSmart agents. Combined with SmartSites 2.0, these SmartTools ensure that our agents have the tools they need to be leaders in the real estate industry. SmartSearch is a powerful search engine, incorporated into agent SmartSites, that provides automated and custom searches, local information, satellite photos, street level views, and the ability to create routes to view properties. Create custom website tours for individual homes in minutes. The tour appears on a custom, branded website created with information pulled directly from the Multiple Listing Service. SmartGallery provides each HomeSmart listing with a personalized, custom website. 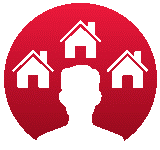 Each site contains property details, a photo gallery, and a contact page to reach the agent. SmartCodes allow smartphone users to scan a QR code on a yard sign to instantly link to a listing’s website. SmartTube creates a video set to music from the MLS listing you create and submits it to YouTube. Print-ready flyers are automatically produced for each of your MLS listings. HomeSmart automatically submits MLS properties to over 900 search engines nationwide, effectively giving each home unsurpassed exposure. We Want to Fill Your Pocket, Not Ours. Join a Company that Invests in You. We are dedicated to making real estate easy for agents, and that includes keeping fees low and eliminating costs. Tired of being nickel-and-dimed by companies that constantly push their add-ons? You won't find that here. It's simple. Our proprietary systems and tools save you money and time. Many transaction and marketing tools that usually incur an additional fee at typical brokerages are absolutely free at HomeSmart. At HomeSmart, you have the freedom to choose a fee plan that is the most comfortable fit for you, your workstyle, and your career goals. 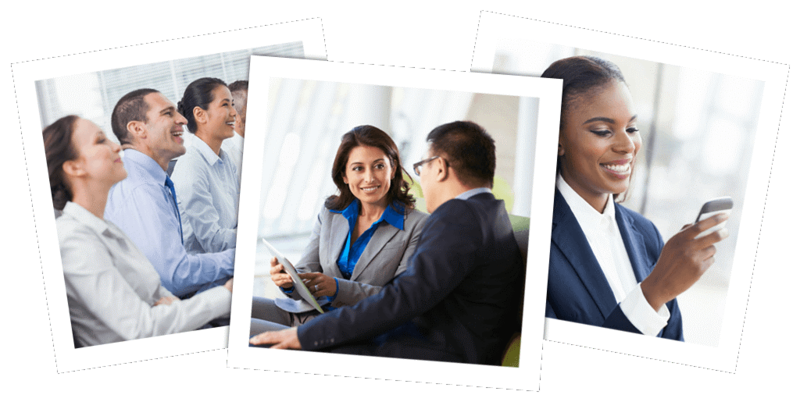 Many of our brokerages offer 100% commission plans – with no annual fee! It's just one of the many ways we make real estate easy for agents. As a HomeSmart agent, you have many options available to you to learn, form valuable relationships with both peers and clients, and gain the support you need to be successful. © Copyright 2015 HomeSmart International, LLC. All rights reserved. Each Brokerage independently owned and operated.